About 10% of people with anorexia are males. They are often not diagnosed because firstly, males do not often seek help as they can be too embarrassed to admit of having a so called be a female disorder. 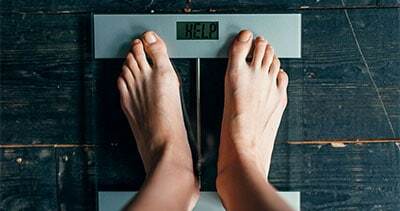 Secondly, health professionals do not often search for a psychological reason for weight loss. Click on the link below to find out more…….